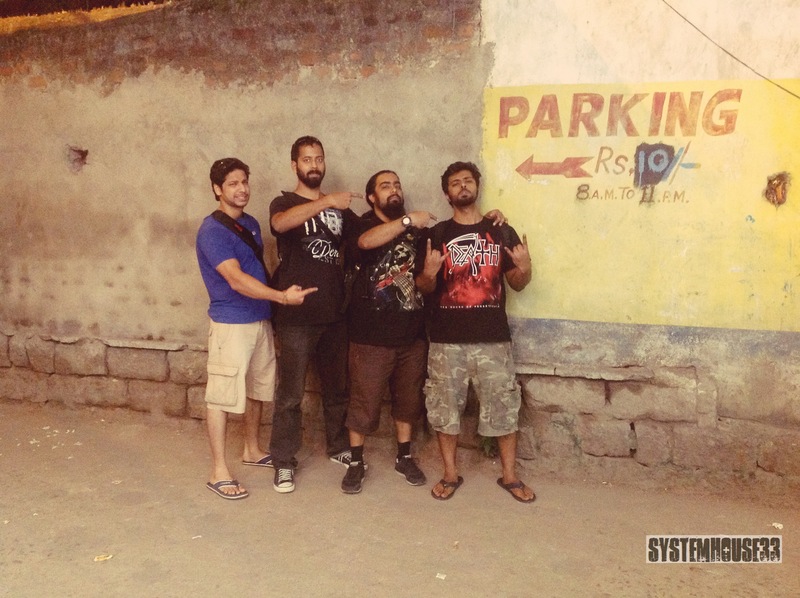 The hard-hitting drummer previously played with SystemHouse33 at the Bombay Asylum 3 gig, Mumbai (September 2013) and Xtreme Carnage Fest 2, Hyderabad (November, 2013). He was also part of SystemHouse33’s smashing new music video for the title track of their 4th album “Depths of Despair”. Great to have you onboard Amogh!